Bestco Inc. - Bestco Inc.
We've been building molds for over 50 years. 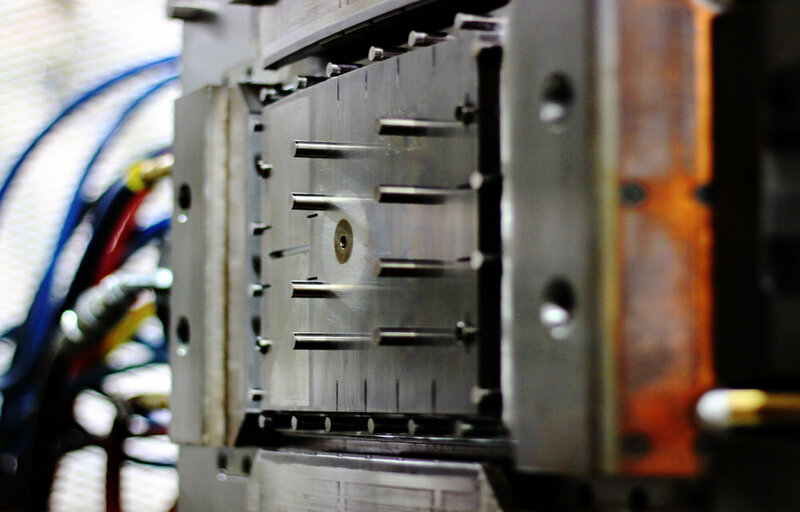 We're a plastic injection and die-cast mold manufacturer serving clients around the U.S. since 1967. Our experience ranges from electronics to medical, packaging, toys & athletic footwear. Our goal is simple: provide our clients with the highest quality product on the most punctual timeline. Come to us with your project. Find out about our mission, methods, and specializations.